Premier Livestock Marketing is your premier destination to find replacement cattle for sale in the Texas, Louisiana and Oklahoma markets. Simply put, Premier connects buyers and sellers of quality cattle. 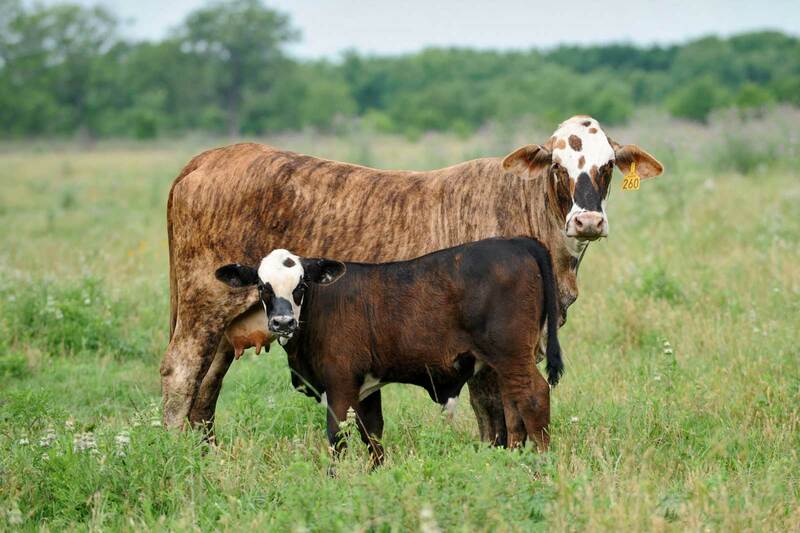 Premier provides Sellers of replacement cattle a place to list livestock for sale to a nationwide audience of potential Buyers at no cost to the Seller. Through Premier’s extensive network of online Buyers and personal contacts, Sellers will be ensured that their cattle will be sold at a market price, to a qualified buyer, in a timely manner. Premier’s inventory of livestock available for sale provides Buyers a daily selection of cattle that can be purchased. Additionally, all cattle are prescreened by Premier to ensure that cattle are accurately represented online and are listed at current market prices.